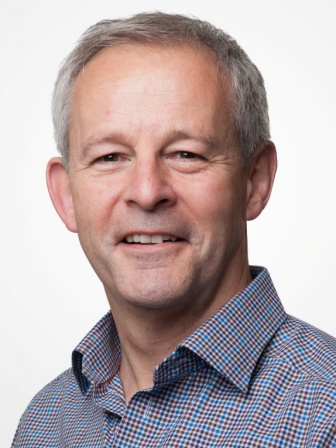 Tim Spalding is a specialist knee surgeon at University Hospitals Coventry and Warwickshire NHS Trust, in Coventry, UK, and Honorary Associate Professor at the University of Warwick. He treats all aspects of knee problems from sports related injuries to arthritis. His sub-specialist interest is in reconstructive knee surgery including meniscal transplantation, articular cartilage repair, osteotomy and ligament reconstruction. In 2015 he was the co-chairman of the program committee for ICRS 2015 conference in Chicago. Training took place in Oxford and at Royal Hospital Haslar, prior to an arthroscopy and knee surgery fellowship in Toronto, Canada in 1994-1995. He qualified in 1982 from Charing Cross Hospital, London and spent the first part of his medical career with the Royal Marines and the Royal Navy looking after service knees and seeing active service abroad. He joined Coventry in 2000 after 5 years as a Consultant in the armed forces. He has a busy sports knee surgery practise, runs a knee fellowship program and continues to be very active in teaching and research, pioneering several new techniques. Through his hobby of sailing he was the medical advisor for the Volvo Ocean Race until 2012 and now sits on the Medical advisory committee for the RNLI.